From your camera roll to your cover photo: Upload or edit your group's cover photo from your Android app. Take a new photo or pull one from the photo library on your phone and update your cover photo on the go. You can still select a photo from an event photo album and set that as your group cover photo as well. 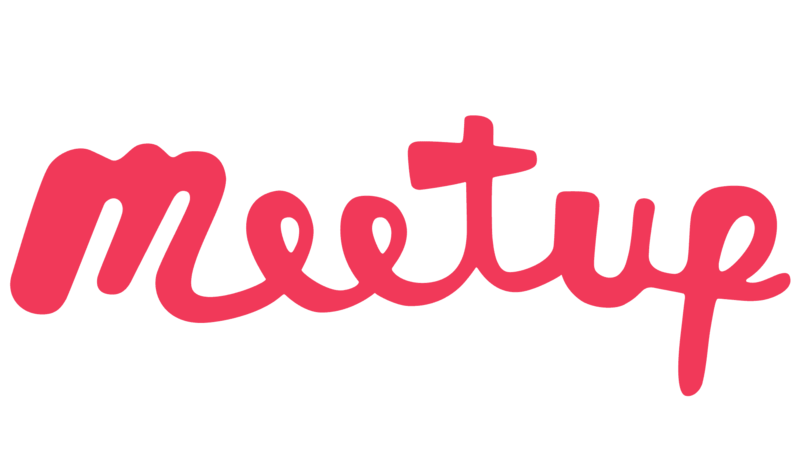 Navigate to your Meetup group view. Tap Edit on your current cover photo. Tap Upload new group photo. Select Choose from library or Take a photo.